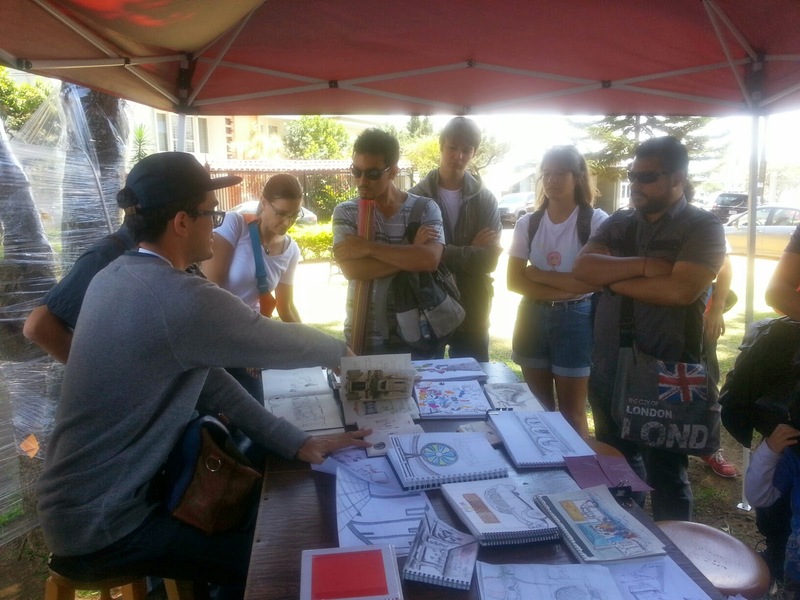 Wonderful event at Parque Francia and the Old Customs House (Antigua Aduana), yesterday. 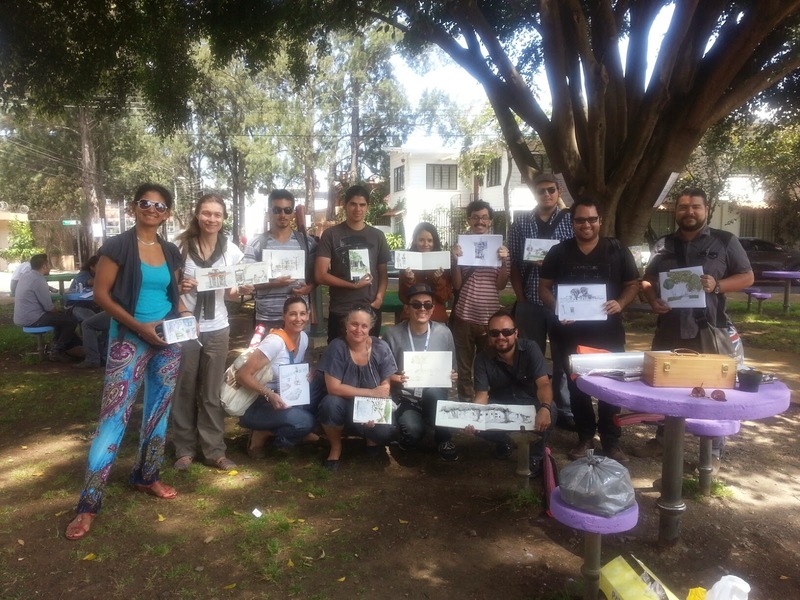 Organized by the International Art Festival, Urban Sketchers Costa Rica was invited to host the workshop "dibujo en movimiento", in fact, a typical USK Sketchwalk. Lovely day and a great bunch of people (old friends and new) who produced some very amazing sketches. Thank you, Oscar Ruiz from Zinefest/FIA for organizing this great event and for inviting us to join! And to the participants - thank you all for showing up and drawing with us! !